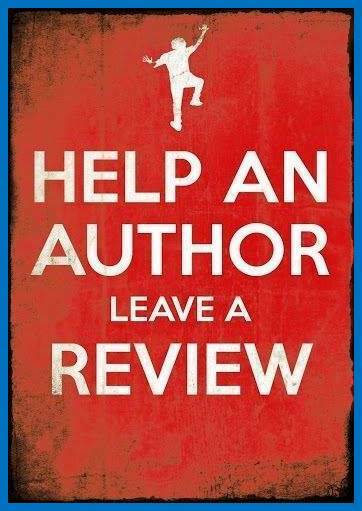 Reviews are in alphabetical order by title, not counting initial a, an, and the. Multiple reviews of the same book are combined. 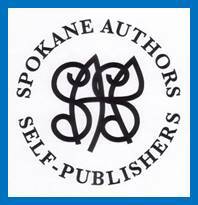 We primarily post reviews by SASP members of books by SASP members.